Hydraulic Fracturing or Fracking will be a hot button issue in the 2016 legislative session. Oil and gas well stimulation such as hydraulic and acid fracturing (fracking and acidification) involve the use of millions of gallons of our fresh drinking water, mixed with toxic chemicals like benzene, heavy metals, radioactive, explosive and hazardous materials during construction, drilling, fracturing, gas production and delivery, well maintenance, and workover operations. For every barrel of oil produced 10 barrels of permanently hazardous, toxic water is produced. There is no safe or approved method to treat the potentially millions of gallons of backflow waste water this process could produce. Florida has a supply of oil and gas that would supply the world market for 4 days but the toxins produced in the process could last more than 100 years. In the 2014 and 2015 sessions we tried to reason with the legislature to get a statewide ban on fracking. Although we did stop them from creating new pro-fracking legislation, like zombies they keep raising their deadly bills again and again, now for the 2016 session. Our strategy has been to go to the local commissioners to get them to pass resolutions to ban fracking. Please contact your city, county commissioners, and legislative delegation to ask them to support the ban on fracking. 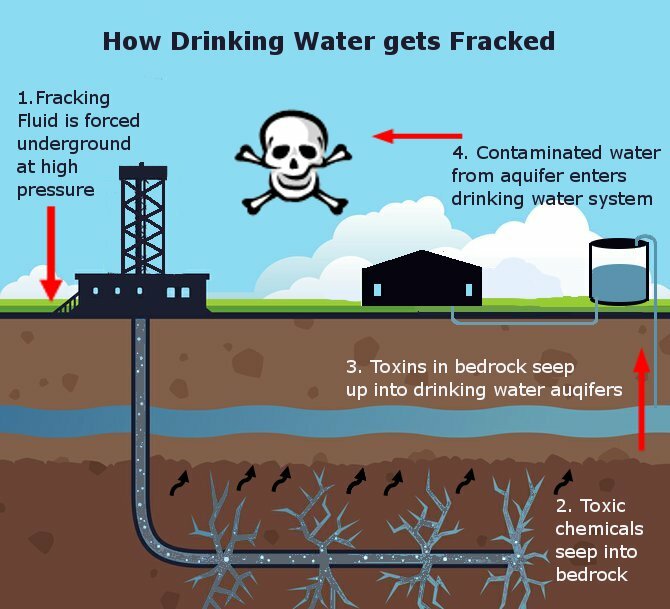 To fully understand how bad fracking is for workers, please watch Gaswork by linking to http://www.gasworkfilm.com/ Another good source of information is a movie called Gasland which you can find on Netflix, or Fracking Hell: The Untold Story on YouTube. 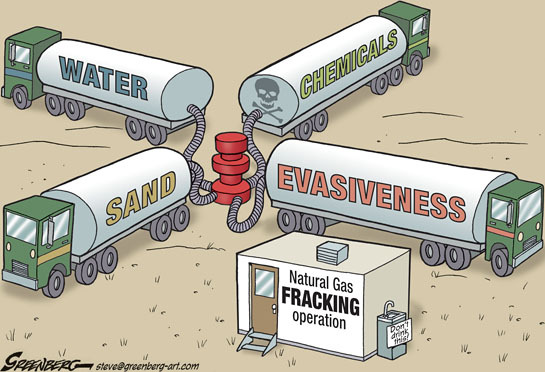 We should all be ready to rally on January 20, 2016 at the state capitol for “Reclaiming Florida’s Future” to stop fracking and support clean energy in our state. Busloads of people will be arriving from all over the state to let their legislators know that they want a ban. Celebrities will be joining us at the rally. If you have never come to Tallahassee during session it is time you do. Join us on January 19, and 20, 2016 to have your voice heard.